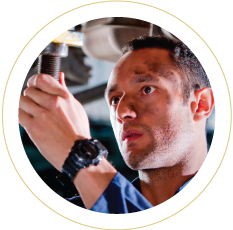 If you have been searching for a reliable team of mechanics in the Mitchell area that can deal with all aspects of automotive servicing, your search is over. As a locally owned and operated business established in 1995, we are dedicated to ensuring your vehicle is back on the road in a safe and roadworthy condition as soon as possible. A comprehensive range of automotive servicing options Our highly qualified and skilled vehicle technicians can provide a diverse range of automotive services to virtually any make or model of car out on the roads in and around Mitchell. 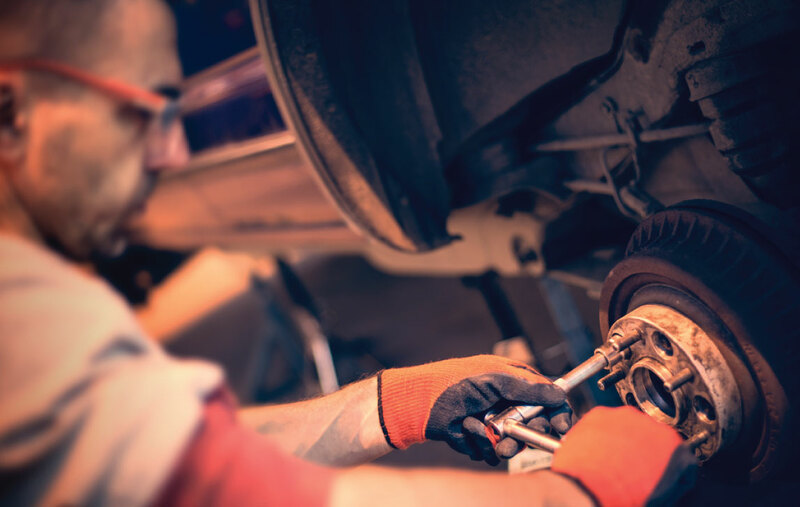 From logbook and routine servicing to major engine and transmission repairs, we have the equipment and resources needed to provide everything you need at highly competitive prices. Dealing with the automotive servicing professionals Clear communication, outstanding service, and attention to the details are right at the top of our priority list, and we are consistently working to provide them all at the best prices in town. Whatever vehicle you drive, irrespective of its age, mileage, or condition, we can provide the automotive servicing solutions that you need.